Welcome to the Best Party Bus Rental Company In West Palm Beach. Are you having an event lined up for you in the near future? Well, events like night outs, bachelor parties, corporate events, and weddings can be memorable if everything is well-planned to the last detail. Such occasions normally have many facets and transportation is one of the things that can be overlooked. For your special event to be a success, having a convenient transport is vital. If you are trying to decide the type of vehicle you will rent for the big event, you might want to consider a party bus. A party bus offers the optimal style and comfort to help you on any occasion. Whether the event you are planning is meant for a small group or even a big one, there is a bus rental that can efficiently accommodate you and the entire group. You can choose between buses that hold 6-20+ people depending on the number of guests that you have. Everyone can comfortably sit as you travel to your destination with such spacious interior. West Palm Beach has incredible views that you would all want to see as you go. Using a limo for travelling will give your whole group a chance for a better view of the town as you travel between the locations. Whether you are just exploring new areas of your neighborhood or heading into the city for an adventure, travelling by a party limo makes it easy to see and enjoy the view. If drinking some alcohol is part of your plans while travelling, then a limousine is the perfect vehicle for you. For you and your entire group to have an incredible time on the town, your chauffeur serves as an inbuilt designated driver and he is always there at your service. No one among yourself will have to step out of the fun since the party bus driver will ensure that you travel comfortably and safe throughout the duration of your party. Hiring a party bus for your transportation needs will enable you to bring the party down with you. A quality sound system, leather seats, an onboard bar and interior lighting you can continue with your party even after you move from one venue to another. Whether it is a bachelor party you are planning, or it is just a night out on town, the party bus will help you and your entire group gets into the mood for a perfect time. 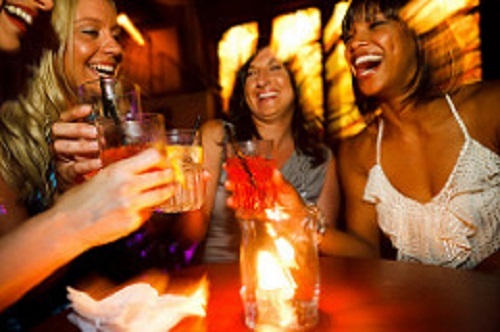 One of the most convenient and the safest way to travel in West Palm Beach is through renting a party bus. This is because a party bus will have an experienced and licensed driver who has the necessary expertise when it comes to navigating the city. You and your friends can comfortably get the party going without having to worry about getting into the vehicle due to drunk driving. Renting these services will not only put you and your friends into a party mood but also ensures that you are safe and secure. Do you want to make any corporate event outing suitable for you business needs? Are you trying to impress colleagues or clients? Then a party bus is all that you need. A party bus company has an extensive experience in providing the best corporate group transportation. 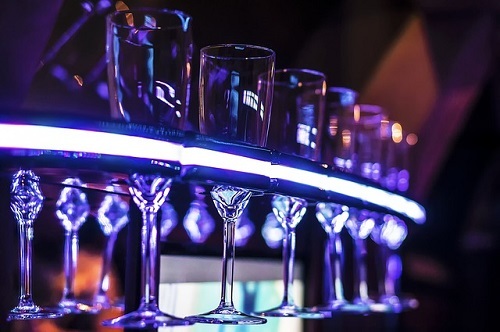 Whether it is important special events, Board of Directors meeting or a group of key personnel, West Palm Beach Party Bus Rentals will manage all the logistics to make it a worry-free experience. Do you intend to arrive in style at this year prom party and make a long lasting impression? When your friends see you arrive in a party bus, they will know who is who. You can rent a bus for that event at your convenient time. It is affordable and classy too. We all know that the memories of your wedding day will last for a lifetime. How important is it to make this special day memorable, enjoyable and worry free. Renting a party bus will provide the best wedding services to make those memories last for a lifetime. Chauffeurs are trained to accommodate such an event with excellent services. Are you ready to enjoy your bachelor party in West Palm Beach? Then hit the town with the perfect party bus. You can sit back, relax and enjoy that last hurrah with your boys as the chauffeur take care of the details getting you to and from your destination. Laughter! Music! Fun! Dancing! These are all the elements that kids would love. Book a party bus for the birthday party of your child this year. It is allowed to bring food and drinks. Your child and the friends will have fun dancing to the killer music and driving around. You will never get disappointed when you let one of the party bus chauffeurs narrate a private tour of West Palm Beach for you and your friends. You can choose from a variety of the city tours, or you can even customize it to fit you and your group preferences. 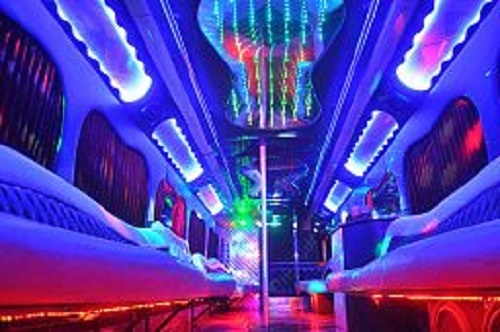 A majority of people love booking a party bus during the holiday season to tour the glamorous lights around the region. Renting a party bus will make your holiday session enjoyable and worth remembering. Bottom Line: Are you looking for a party Bus to Rent? Party Bus WPB Rentals offers party bus services ideal for proms, wedding, corporate events and all the services listed above. We are committed to providing you with the best experience possible and the best services ever. All you will have to do is relax, sit back and leave the driving to us.